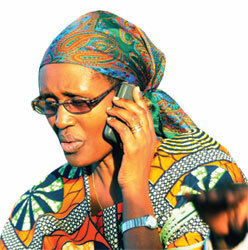 VOICE OF REASON: Dr Winnie Byanyima, the Oxfam boss and wife to presidential candidate Dr Kizza Besigye. 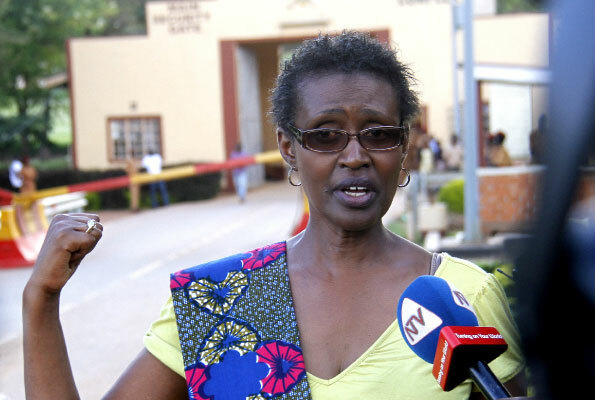 Ms. Winnie Byanyima, wife to former Forum for Democratic Change party presidential candidate Dr Kizza Besigye has taken to twitter to beseech Luzira Prison authorities for a chance to communicate with President Museveni’s leading opposition challenger. 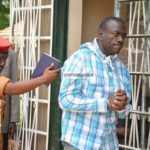 Dr Besigye was recently charged with treason at the Nakawa court and remanded to Luzira prison. The Oxfam International Executive Director has for the past week been accusing authorities at Luzira of denying her chance to speak to her husband. She said that officials told her when she tried to call in at the country’s biggest penitentiary; that speaking to her husband would not be possible. After the ‘frenzied’ appeal on Saturday, her followers told her that it was no help counting on Dr. Johnson Byabashaija but rather call President Museveni with whom she shares a great past relationship. Ms. Byanyima immediately replied in affirmation and revealed she would give it a try. 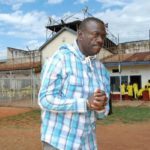 Ms. Byanyima held that shortly after Besigye was remanded; she was able to speak to him “any day.” Later however, she was told that she could only speak to him on Tuesdays and Thursdays until yesterday when they said speaking to him would not be possible. 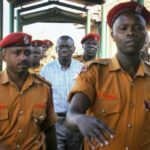 However officials in the Prisons and Judiciary have always dismissed her claims, insisting the two institutions are not being used by the Executive to fix Mr Museveni’s political opponents. Actually the Uganda Prisons Spokesperson Frank Baine told repothers that it was unlikely that a prisoner would be denied their right to speak to their family. “That is interesting,” Baine said. “What I know is that the service at that moment must have been overwhelmed. This Prison holds more than 3000 people all of whom have a right to a telephone call. It is likely that the numbers would not allow for Mrs. Byanyima to speak to her husband at the moment.